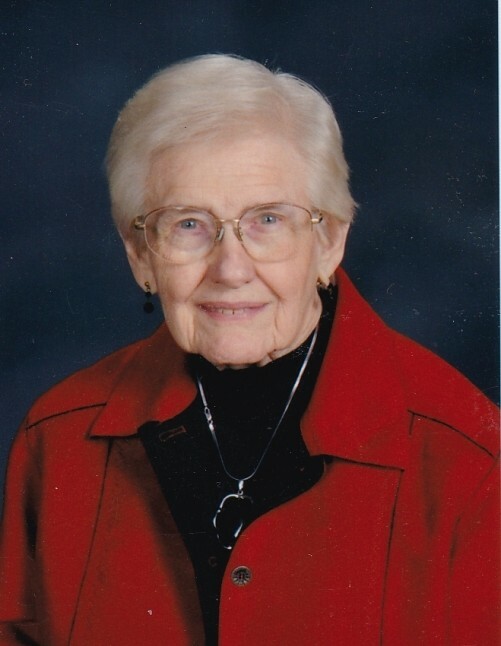 Margaret Louise Gilger, 91, died Monday, Jan. 21, 2019, at Cumbernauld Village in Winfield, Kan.
Memorial services will be held at 10:30 a.m. Friday, Feb. 1, 2019, at the First United Methodist Church in Winfield. Burial will take place at Highland Cemetery. In lieu of flowers, memorial contributions may be made to the First United Methodist Church or to the Gilger-Dungan Music Scholarship at Southwestern College. Memorials may be left in the care of the Shelley Family Funeral Home, 803 Loomis St., Winfield, KS 67156. Margaret was born May 5, 1927, in Kiowa, Kan. She was the daughter of Arthur Briggs Dungan and Lottie Maybelle (Eary) Dungan. Her father was a Methodist minister and the family moved frequently. After graduating from Fowler High School in 1948, she attended Southwestern College where she received a Bachelor of Music degree. She then taught band and vocal music in Ensign and Montezuma. On May 29, 1949, she was united in marriage with Robert Gilger. The couple lived in Montezuma, Pratt, Ulysses, Garden City, and Winfield. While in Ulysses and Garden City Margaret was the chancel choir director and supervised all the music programs of the Methodist churches. Upon the death of her husband, she established the Gilger-Dungan Music Scholarship at Southwestern College. From 1995 to 2006 she was a member of the Southwestern College Board of Trustees and in 2007 was honored as a trustee emerita. Margaret enjoyed taking the lead on things that she believed in, making sure everything was done properly and with the utmost care. Margaret was preceded in death by her husband, her parents, daughter Nancy Gilger, brothers Ralph Dungan and Earl Dungan, and infant sister Rachel. 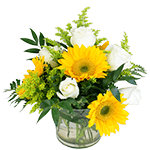 She is survived by her daughter, Robbie Banks and husband Jim of Winfield; grandsons Jay Banks and wife Nadine of Manhattan, and Dave Banks and wife Polly of Derby; and great-grandchildren Evie, Laurel, Jack, and Elliot.